Once more into the joyful fray! Our young students are competing again in the Junior First Lego League. 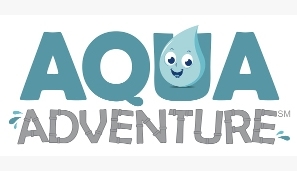 This year’s theme is Aqua Adventure. From the FirstInspires website, here’s a descriptor: “Find out where the water you use in your daily life comes from, and what happens on its way to you. Where will this current voyage carry you?” Our students are signing up and practicing after school on alternate Fridays, and our coaches, Elizabeth Brasher and Jessica Houston, are working hard, along with helper Rajini Konjeti. The competition is in February in El Paso; there’s lots of work to do.